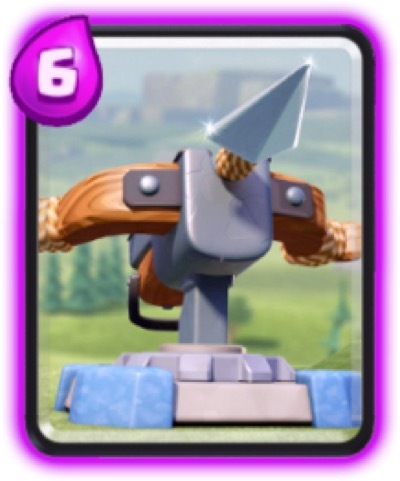 The Prince is an offensive troop that can deal 2x damage once it starts charging. Once deployed, it builds movement speed and charge fast to reach the Arena Tower easily. 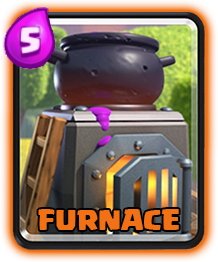 It is a good counter to the enemy who just deployed a high cost elixir troop like Golem, Lava Hound or Barbarian Hut. 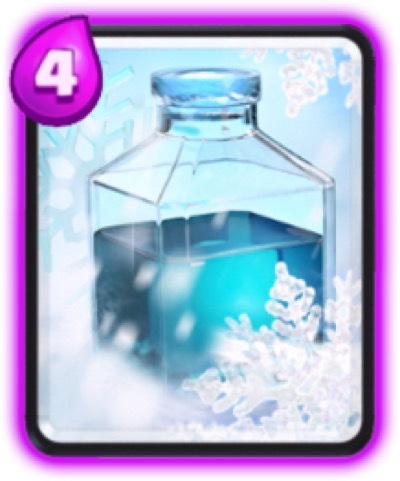 They don’t have enough elixir to counter the fast moving Prince. 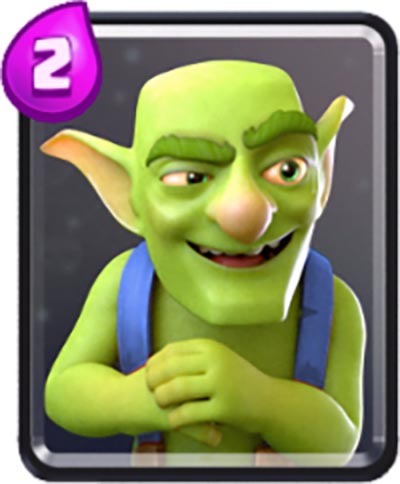 However, swarm troops like Goblins, Skeletons can distract the Prince from charging and waste the 2x damage on a low hit point troop. Adding a splash damaging troop can support the Prince effectively.